“2012 Oscar Shorts — Documentary” opens at Sundance Cinemas in Madison Friday and plays only through Sunday. Not rated; 3:15 (divided into two programs). Sometimes, nothing grabs you by the lapels like a real person, looking into the camera, and telling their story. The five nominees for an Oscar this year for Best Documentary Short all deal with weighty issues — homelessness, illness, old age. But they all do so on a very human level, eye to eye with the viewer. With each film running exactly 39 minutes — the ideal length of time for a documentary to run on HBO or public television, the likely home of all these films — watching all five of them in a theater isn’t exactly casual viewing. But it is worthwhile. The best of the bunch for me is the luminous “Inocente,” telling the inspiring story of a 15-year-old homeless Latina girl, and how she uses her art — paintings as vibrant and hopeful as her life can be bleak and despairing — to overcome her circumstances. The film by Sean Fine and Andrea Nix (“War/Dance”) adeptly pulls in many threads, from larger issues involving child homelessness to Inocente’s contentious relationship with her mother. 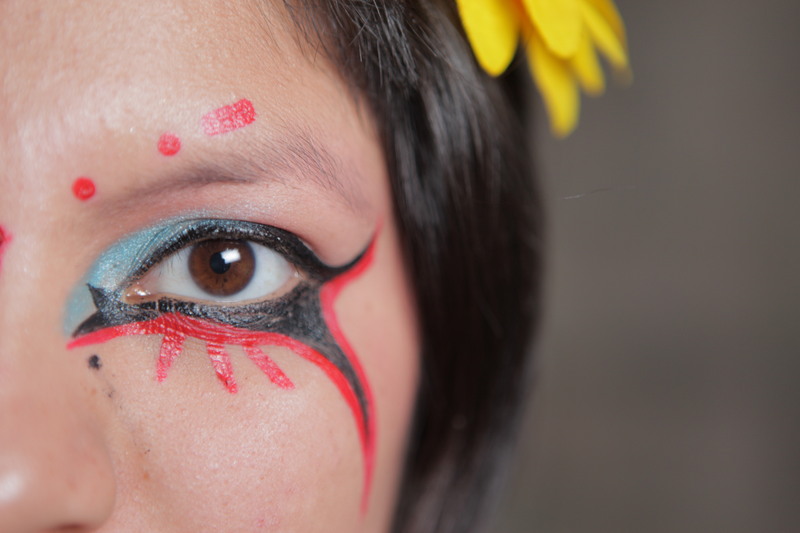 But the film is riveting when Inocente, her face often painted with elaborate markings, locks eyes with the camera and fearlessly tells her story. “Kings Point” is an unexpectedly complex film from Sari Gilman about the residents of a Florida retirement community. The film is neither cutesy nor sentimental, but a revealing and sometimes tough-minded look at these elderly people (many widows or widowers) who have chosen to spend their last years far from their families, surrounded by acquaintances but few real friends. It’s the good life they spent a lifetime yearning for, but what, in the end, does that really say about that lifetime? “Open Heart” is a simple but powerful film about Rwandan children with heart disease who undergo a high-risk surgery. As well as telling the story of these brave children in their families, the film shows the difficulties of trying to conduct high-risk, advanced surgery in an African nation where millions need medical attention. Finally, “Redemption” is an insightful and sometimes wry look at several New York City residents who make their living collecting and recycling cans off the street. “This is full-time work,” one says, and after spending time with them in this fly-on-the-wall film, you believe it.